I’ve been saying this for many years as a teacher. The idea that giving ourselves total freedom to do anything at all and calling it art, may sound absurd, but it is a great first step in the process. Freedom is so important. Permission to fail is essential for success. Our own inner critic is our worst enemy. But what then is success, from an artist’s perspective? 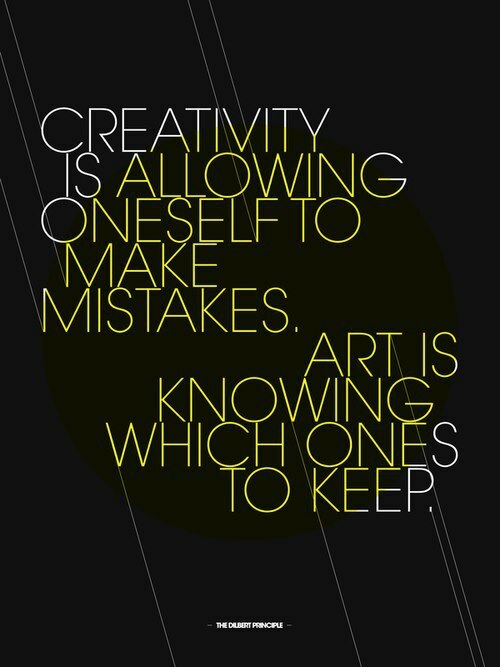 When do our creative meanderings become art. I could write a book consisting of nothing but the endless variety of definitions throughout history of the definition of art. As a teacher, my job is to empower my students to make art, at whatever level, with whatever talent or skill or level of freedom they currently possess. That is the launch point. All you need is a pencil to begin. Some are too afraid to try, paralyzed by an imaginary standard of what art is supposed to be. I know others who have no problem giving themselves permission to put anything at all on the canvas, who believe they must always start at the beginning, clear away everything they’ve ever been taught, before they can make real art. In this case, knowledge is demonized. Training is the curse that robs us of our freedom. The history of art is somehow plotting against them to ruin their creativity. I don’t buy it and neither did Picasso. I think the artist is someone who recognizes a good thing when it happens. Sometimes she makes it happen, sometimes she creates the conditions through structures she has invented or those which are tried and true. Then she allows art to happen. When we give ourselves over to a structure, we are more likely to achieve something called freedom. Great art is usually a combination of training and innate taste. Intuition is only as deep as the information and experience of the person relying on it. Painting in a vacuum is rarely the answer. My goal is to be impeccable in my process, rather than go for some idea of perfection. Professional artists have learned how to walk that thin line between freedom and chaos. My process involves connecting with what has come before me, and through combining hard work and intuition, hopefully, building on it.